Each batch is carefully and independently tested to ensure that it is of the highest quality and fit to wear the UMF mark. 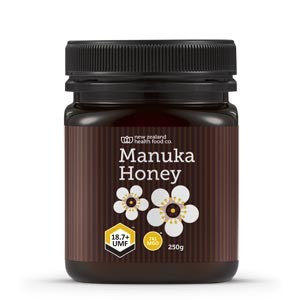 the UMF mark guarantees the presence of unique signature compounds characteristic of this honey which ensure the purity and quality. Thank you for help my face skin getting better.